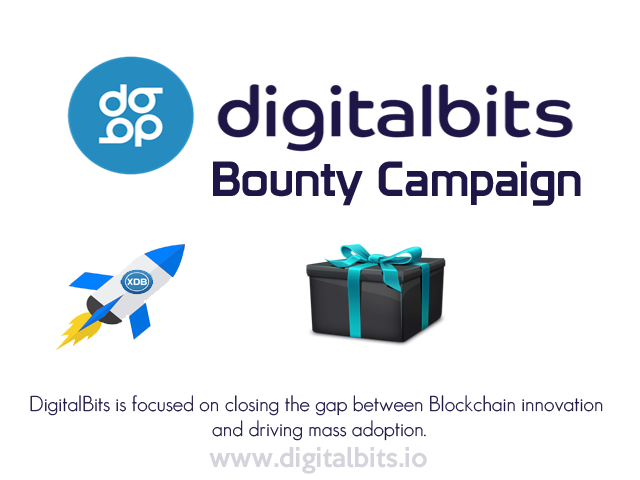 DigitalBits Bounty is LIVE ! DigitalBits is a protocol layer Blockchain designed to help facilitate mass market liquidity of various digital assets and integrate with existing apps to drive mass market adoption of Blockchain technology. 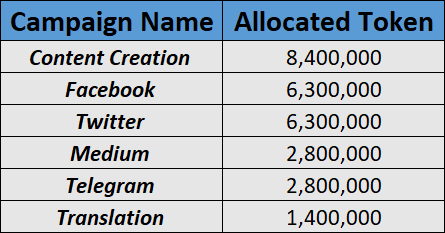 28,000,000 XDB tokens will be allocated to be distributed amongst the eligible bounty Participants in proportion to the stakes they have earned.